Sons of Anarchy HQ Season 7 Promo - Tig. Kim Coates as Tig. 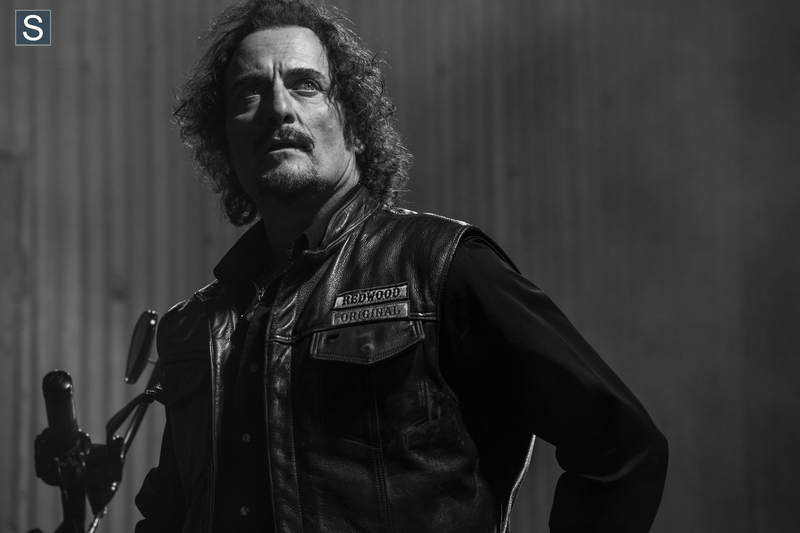 HD Wallpaper and background images in the sons of anarchy club tagged: sons of anarchy season 7 cast promo promotional photoshoot kim coates tig. This sons of anarchy photo contains concierto. There might also be guitarrista,, guitarrista and guitarra.